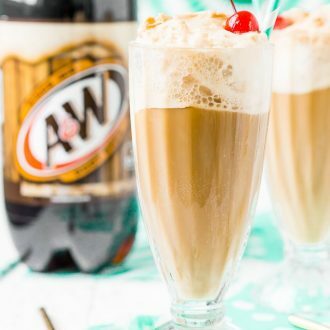 Everyone loves a good A&W® Root Beer Float – a classic and fun drink recipe made with bubbly root beer, creamy vanilla ice cream, and a few other ingredients that takes it over the top! Here’s how to make the absolute BEST one! This post has been sponsored by A&W® Root Beer. All thoughts and opinions are my own. Drink, dessert, or snack — however you classify it, nothing beats an A&W® Root Beer Float! A nostalgic throwback to simpler times and soda shoppe days, these icy beverages are a classic summertime staple that’s loved by people of all ages. 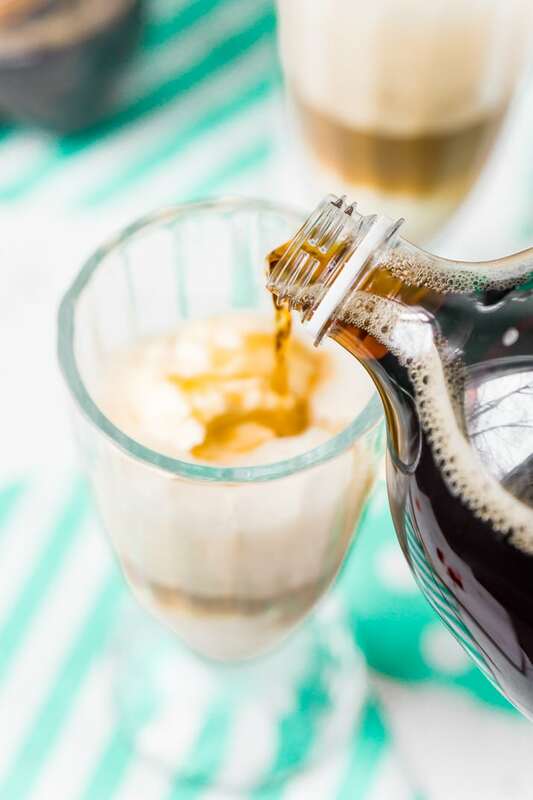 Although they’re wonderfully easy to make, it takes more than a glass full of soda and a plop of vanilla ice cream to make the perfect Root Beer Float! For a flawless drink-meets-dessert, there’s a couple tips and tricks that you should keep in mind! For starters, there are only two main ingredients, so make sure they’re good ones! Start with a quality, flavorful root beer like A&W® Root Beer, and choose a premium ice cream that’s smooth and creamy. A&W® Root Beer Floats should be served in a tall glass, like a float glass or even a beer stein. To make them extra frosty, chill the glasses ahead of time – 10 to 20 minutes in the freezer should do the trick! When it’s time to assemble this tasty treat, carefully drop in two scoops of vanilla ice cream and watch it froth! Add another scoop or two (or three!) if you prefer to enjoy your Root Beer Float with a spoon as well as a straw! Next, make sure to pour the root beer in slowly and at an angle. This will help reduce fiizz, plus there’s less risk of overflow. For an extra bit of indulgence, garnish your glass with a swirl of whipped cream and a maraschino cherry. Want to try something a little different? 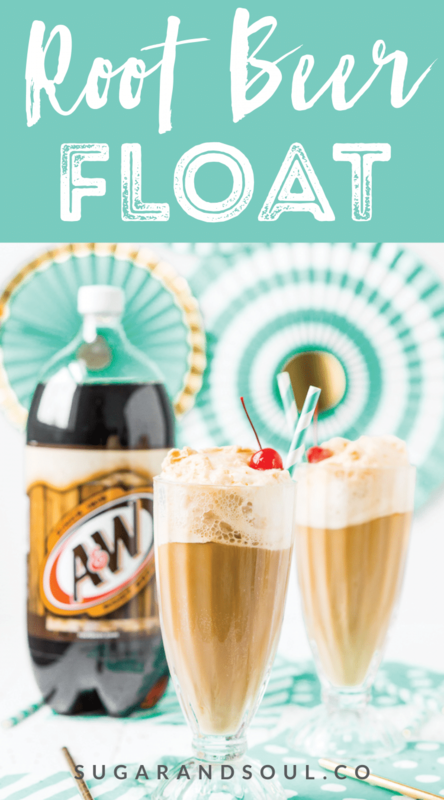 Everyone in the family can customize their Root Beer Float with clever recipe variations that’ll keep the fun going all summer long! Use a tall glass, preferably a float glass or a beer stein. Freeze your glasses prior to use for an extra frosty experience. Use a quality root beer like A&W® Root Beer. Pour the root beer in slowly at an angle to reduce fizz and risk of overflow. Use a quality vanilla ice cream, always start with two scoops, but you can do more if you prefer to enjoy your floats with a spoon instead of a straw. Then there’s “The Chocoholic,” which starts with a chocolate syrup-rimmed glass that’s rolled in sprinkles, and swaps vanilla ice cream for — you guessed it — chocolate ice cream! Top with whipped cream and a drizzle of chocolate syrup if you’re really committed to your addiction! On the other end of the spectrum, “The Very Vanilla” highlights the bean’s mellow flavor with a teaspoon of vanilla extract mixed in with the root beer. 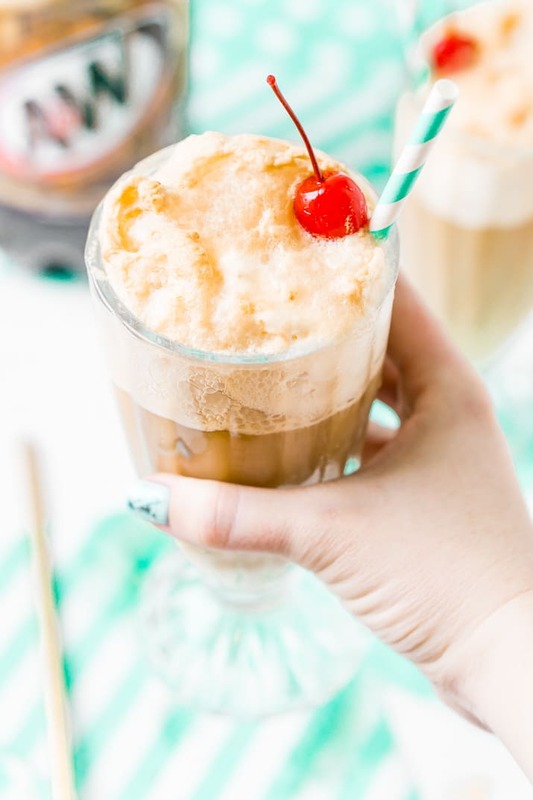 And on very hot days, kids and adults alike may opt for “The Slushie.” Simply combine vanilla ice cream, root beer, and ice in a blender, and blend until icy – whipped cream and cherries optional! While classic Root Beer Floats are delicious and refreshing on their own, adding a fun twist to a classic recipe allows everyone in the family to enjoy their drink exactly how they want! Plus, how can you go wrong with a treat that starts with A&W® Root Beer?! As the weather gets warmer, you can even set up a Root Beer Float bar so everyone can make their own bubbly beverage! 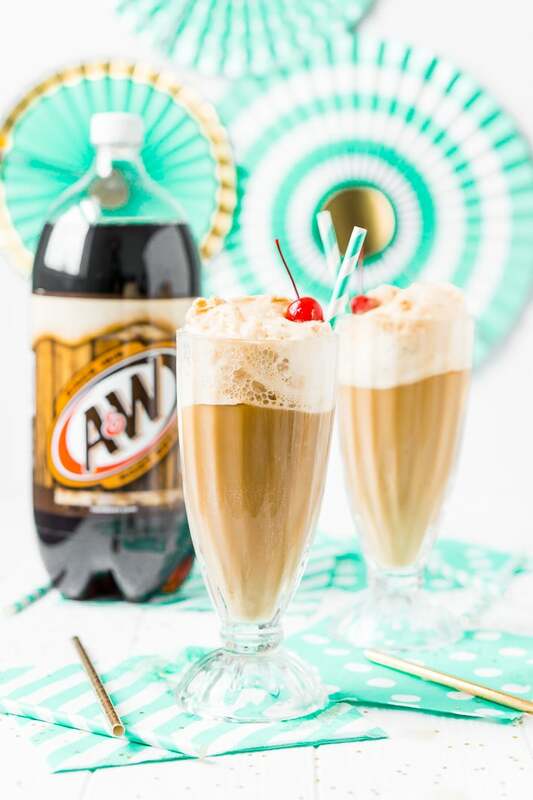 Stock a table with frosty glasses, vanilla and chocolate ice cream, chocolate syrup, sprinkles, cherries, straws, and of course, plenty of A&W® Root Beer! This drink-making station would be a blast at a child’s birthday party, a backyard barbecue, or even family movie night. Just don’t forget to put the ice cream back in the fridge before the movie starts! 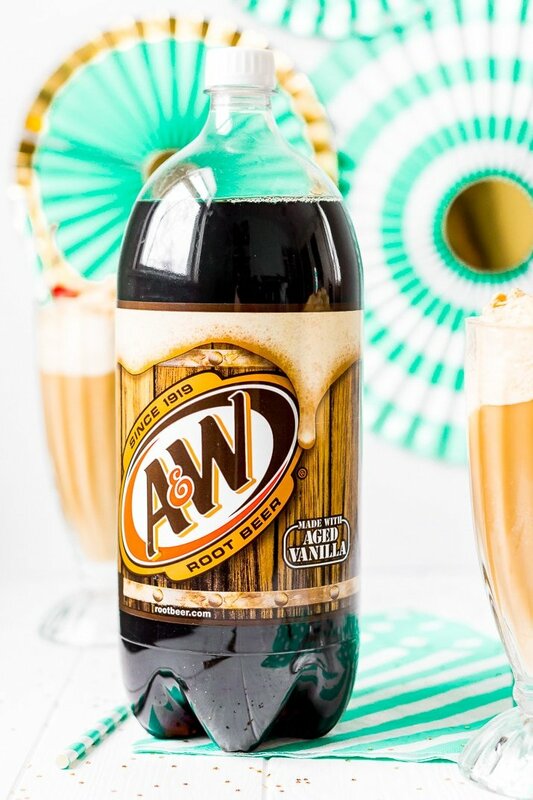 You can pick up your A&W® Root Beer at Target along with everything else you might need like straws, napkins, ice cream, and more! Right now you can save using the Target Cartwheel app! 5/13-5/26: Save 20% off A&W® Root Beer and Sunkist® Soda 2 Liters with Cartwheel in the Target App. 5/27-6/9: 25% off A&W® Root Beer and Sunkist® Soda mini-cans with Cartwheel in the Target App. 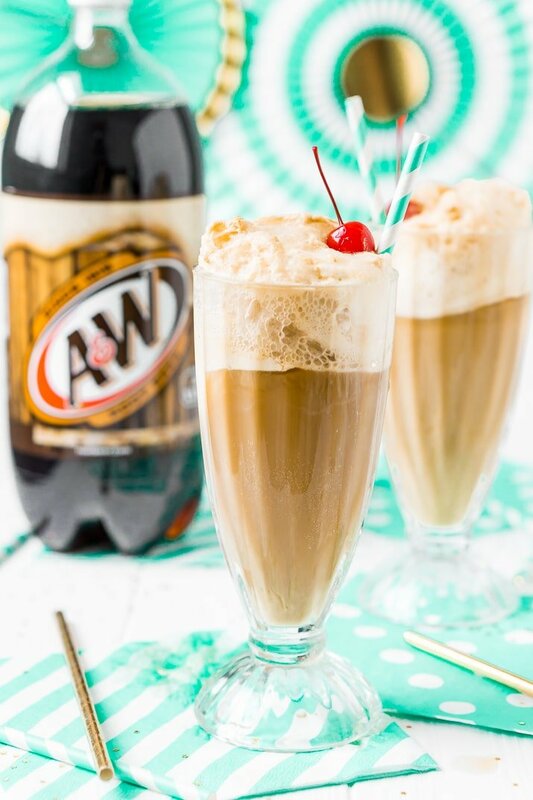 Root Beer Floats are always yummy, but A&W® Root Beer makes them irresistible. These frothy beverages are so tasty and easy to make, they’ll become your go-to treat to celebrate the good times this summer! Pin this Root Beer Float Recipe for Later! 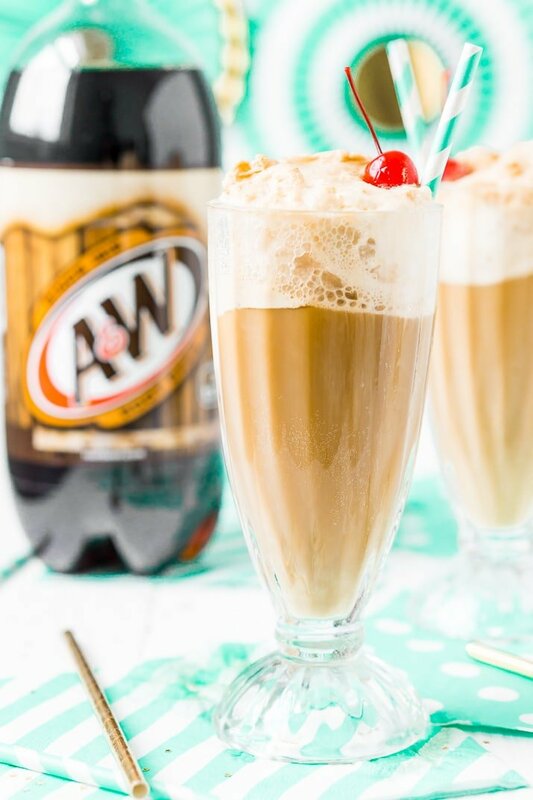 Everyone loves a good A&W® Root Beer Float - a classic and fun drink recipe made with bubbly root beer, creamy vanilla ice cream, and a few other ingredients that takes it over the top! Here's how to make the absolute BEST one! Use a tall glass, preferably a float glass or a beer stein. Freeze your glasses prior to use for an extra frosty experience. Add the ice cream to the glass and pour the root beer in slowly at an angle to reduce fizz and risk of overflow. “The Chocoholic,” which starts with a chocolate syrup-rimmed glass that’s rolled in sprinkles, and swaps vanilla ice cream for — you guessed it — chocolate! Top with whipped cream and a drizzle of chocolate syrup if you’re really committed to your addiction! “The Very Vanilla” highlights the bean’s mellow flavor with a teaspoon of vanilla extract mixed in with the root beer. “The Slushie.” Simply combine vanilla ice cream, root beer, and ice in a blender, and blend until icy – whipped cream and cherries optional! Love this fun recipe and great tips! Freezing the glass first, really does make a difference! I always just wing it. Your tips are fabulous and my daughter (my root beer float lover) is going to love her next float! Root Beer Floats are always delicious! The only thing that makes them better is a frosty A&W mug 🙂 We’d love to send you some as a “thank you” for spreading the Root Beer love!